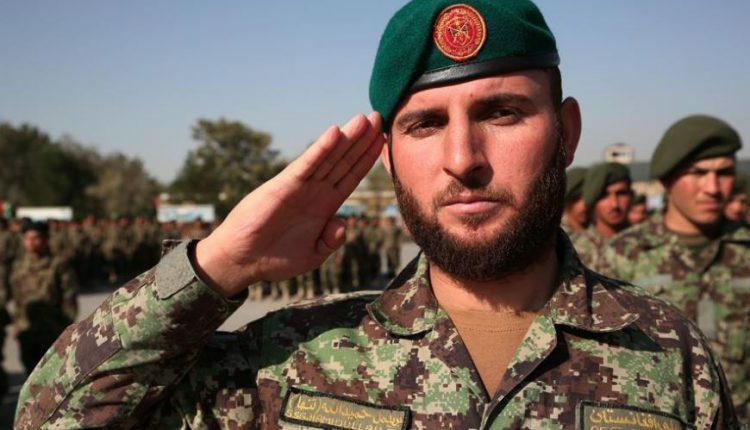 Kabul: The Afghan National Army has launched an operation to eliminate the Taliban four days after the latter attacked and besieged an army compound in the western Badghis province. Col. Qais Mangal, a Defense Ministry spokesman, on Monday said that at least 12 security forces have been killed and several others injured in the last 48 hours, bringing the overall death toll to more than 40. He informed that dozens of insurgents have been killed and wounded by air and ground forces. An Afghan Provincial Council member said last week that around 600 Afghan security forces were trapped inside the base, running low on ammunition and essentials like food and water. 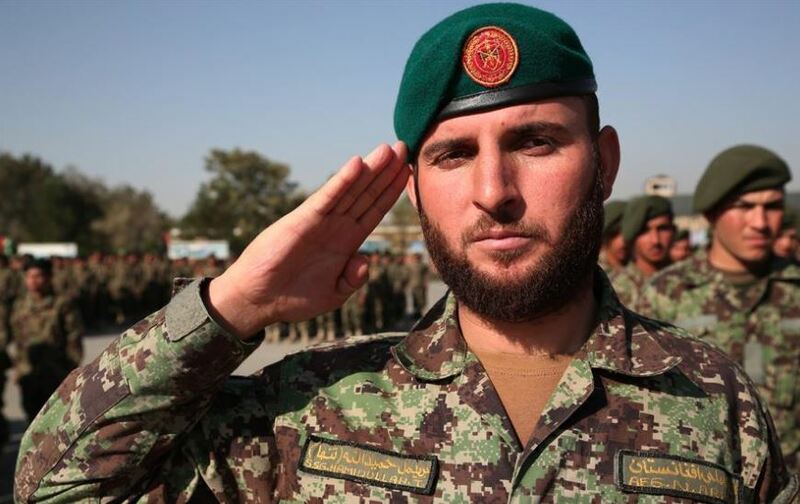 The Afghan army has launched the operation for the complete eradication of Taliban, which controls half of the country and attacks the army and police on a daily basis.